Also, the wonderful blog Boing Boing is co-promoting this episode (full description below). Just click the play button above to listen. My co-host Tom Merritt and I discuss pages 51-109 of the novel toward the end. 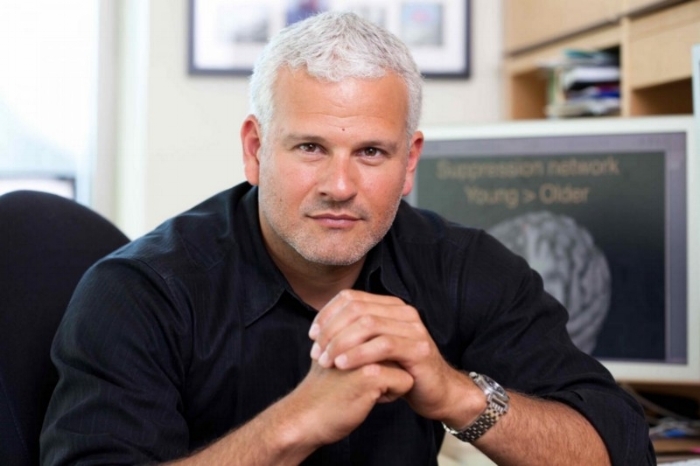 Above you’ll find an unhurried interview with Dr. Adam Gazzaley, who runs one of the West Cost’s largest neuroscience labs at UCSF. There, his team carefully crafts video games with the potential to cure a wide range of neurological ailments. A direct heir to Adam’s research is now up for final FDA approval as a treatment for ADHD – potentially providing millions of parents with a game-based alternative to medicating their kids. Autism is also in his sites. And his research first became prominent for blunting the awful effects of dementia. That work landed him on the cover of Nature magazine - which is to scientists what a mid-70s Rolling Stone cover was to classic rock guitarists.